What are all the printing options available in the grid? The Essential grid provides support to print column headers, row headers, horizontal and vertical lines through corresponding properties used in the control. 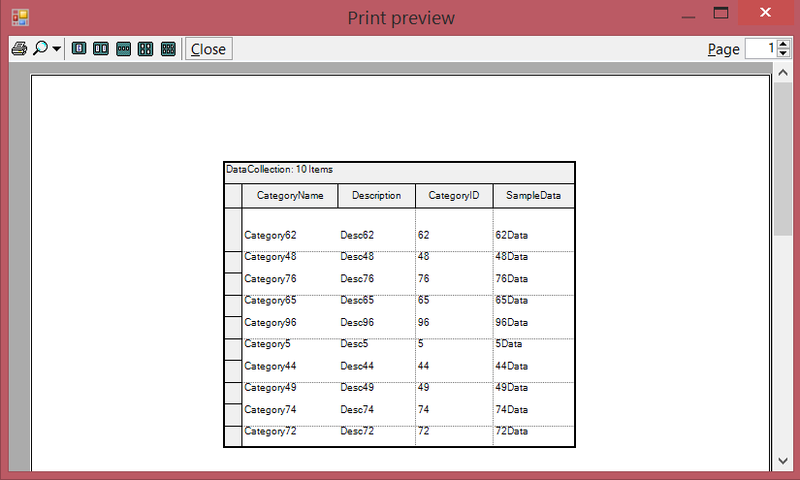 In order to print the column header and row header, the PrintColumnHeader and PrintRowHeader property can be used respectively. In order to print the horizontal and vertical lines of the grid, the PrintHorizontalLines and PrintVerticalLines property can be used.